From the Funko POP! 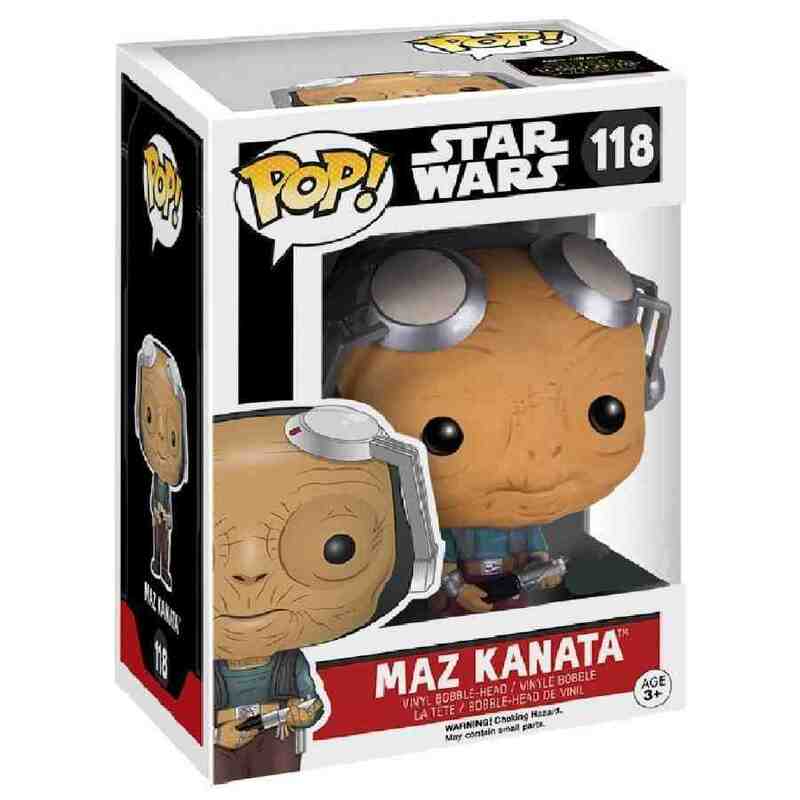 Star Wars range and from a galaxy far, far away we have this stylized 3 3/4" tall Bobble Head figure of Maz Kanata from Star Wars VII, The Force Awakens. From the Funko POP! 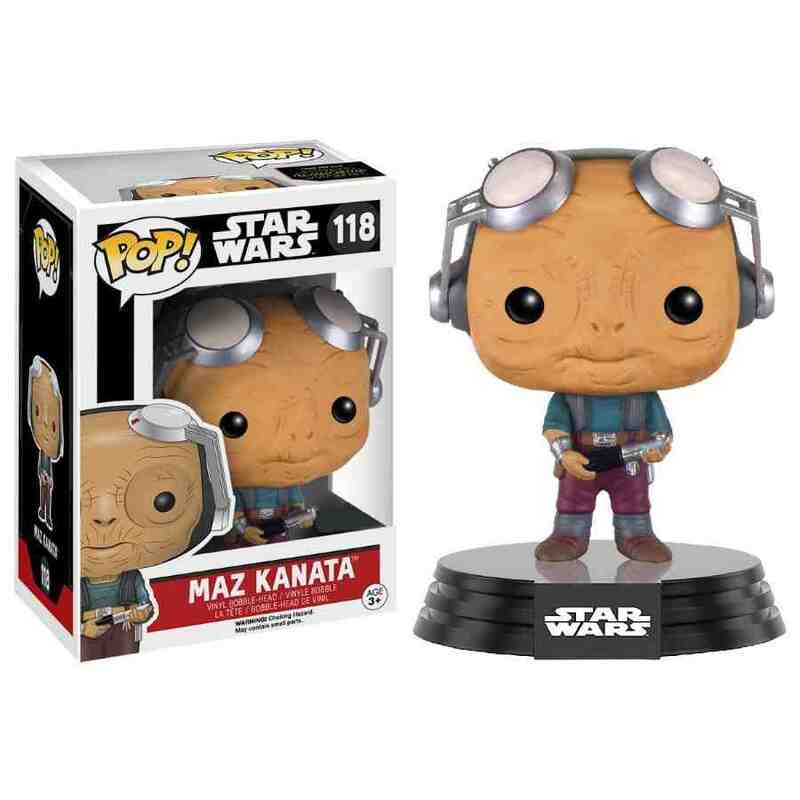 Star Wars range and from a galaxy far, far away we have this stylized 3 3/4" tall Bobble-Head figure of Maz Kanata from Star Wars Episode VII, The Force Awakens. 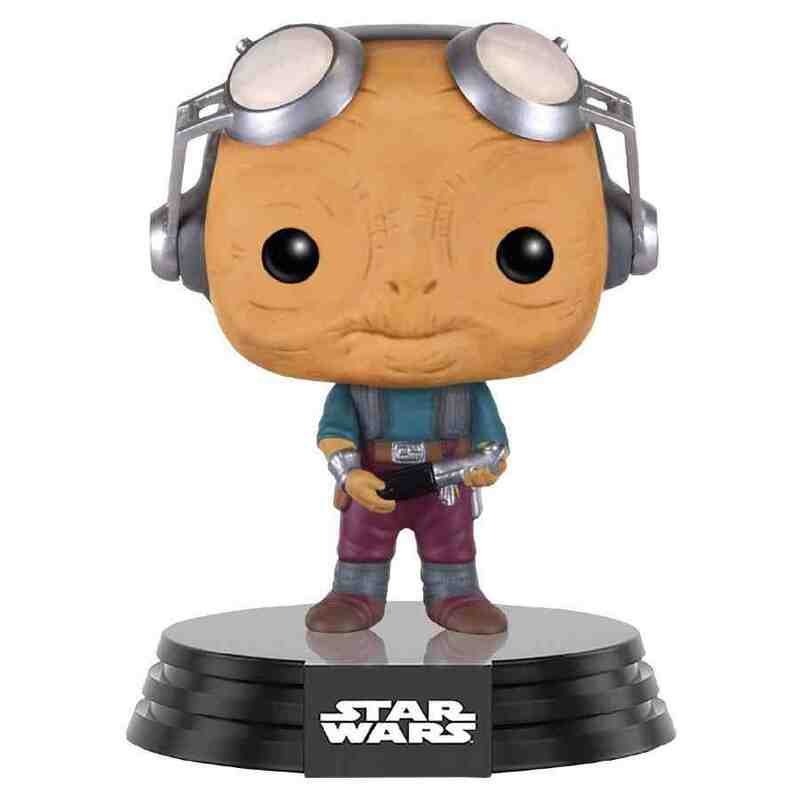 This is the version where the goggles are worn on top of the head instead of over the eyes like the alternative version.